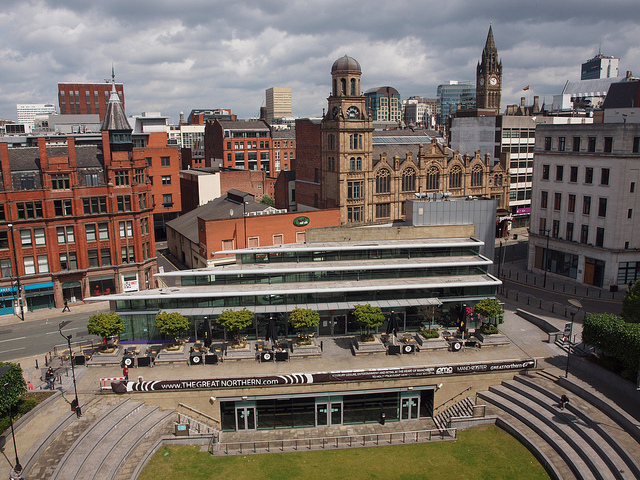 Manchester, so-called Madchester, became the biggest British city during the last 100 years. 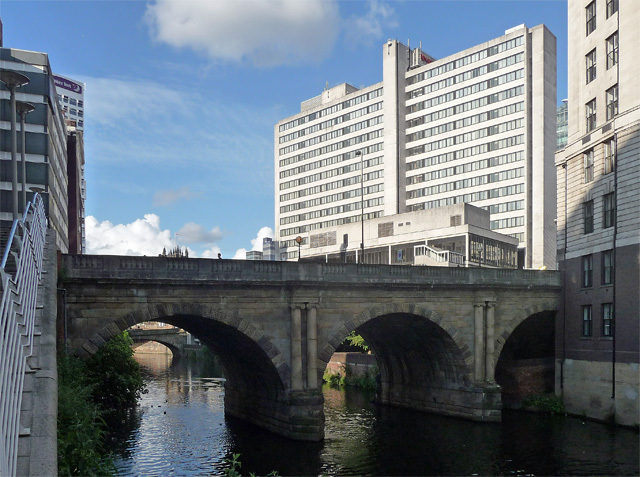 It is considered to be not only the second biggest city of United Kingdom, but the center of Northern England. It is a fact that Manchester is a place of a rich history. Nevertheless, it is also the industrial capital of the country. The center of the city is full of manufacture buildings, channels and old railway bridges. As far as Manchester is famous of its educational establishments, there are always many students here. As a rule, students like clubbing. Therefore, the city was named Madchester because of its hot night entertainments. 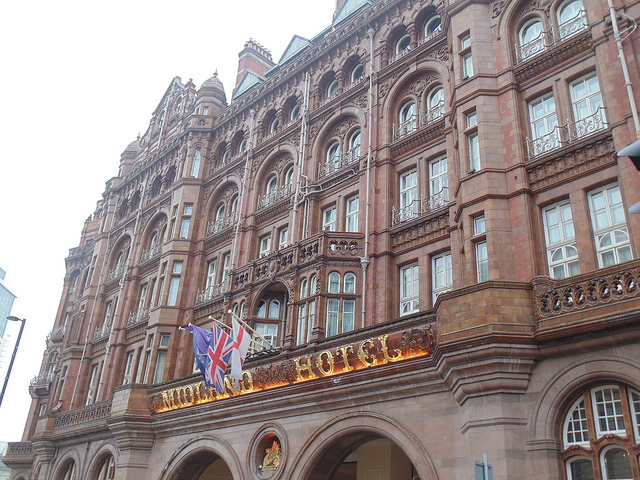 Manchester is rich on the variety of attractive design hotels. The most central of them is Motel One Manchester-Piccadilly. The interior of this hotel is grey and beige, completed with the bright accessories of turquoise color. Original armchairs and design textile, stylish lamps and metal wall lightning, elegant wooden decorations-all these make the hotel atmosphere aristocratic and nuanced. The first floor is equipped with the beautiful rest zone with the fire place, decorated in the modern urban style. Are you still looking for the bright and attractive hotel?-Welcome to The Place Aparthotel! It was built in the renewed industrial building. The roomy space is full of bricked fragments and arched ceiling. All apartments were beautifully decorated with the wooden elements, soft and comfortable furniture of red colors. It stands to mention that all rooms have a big number of modern pictures and flowers compositions. The high class hotel-The Light Aparthotel Manchester offers a wide choiceof stylish apartments, decorated in different colors. Most of the apartments are furnished with the original furniture in the bar style, designers' lamps and built-in lightning. You can also meet the apartments, colored in yellow with the open-built bathroom. This hotel is considered to be the elegant style pattern, built in the old historical construction. Strict furniture, wooden accessories, and vintage wall papers-the apartments are well-decorated. The black-and-white apartments are more than elegant. Red colored rooms have a romantic atmosphere. 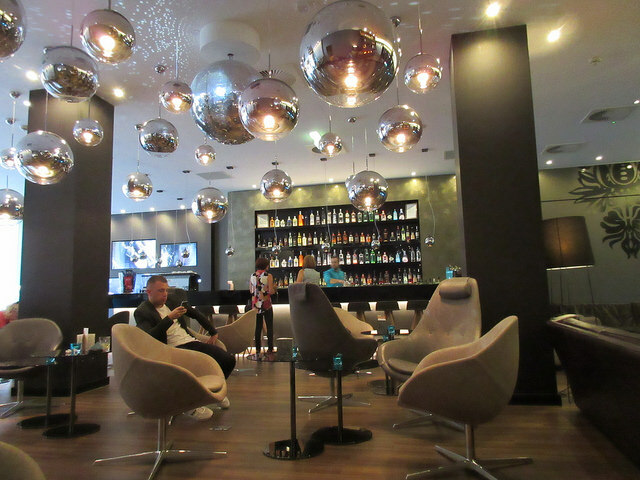 Tourists, who prefer modern style, should pay attention to Renaissance Manchester City Centre Hotel. The apartments are elegant, effect, applied with the red bright decorations and grey carpeting. The central area of each apartment is a snow-white bed. The wall papers are more than realistic with the architectural city sights. The hotel bar and restaurant are decorated in the urban city style with a mass of dark wooden or polished materials. The hotel differs with its unusual designed furnishing. It was opened in the renewed stocked building of the 19th century. All you can see is a roomy space of the ancient bricked walls, wooden ceiling and modern accessories. The apartments are mostly decorated in light colors, emphasizing the ancient atmosphere with the strict wooden furniture. If you are in love, you are, probably, looking for a calm romantic place for your rest. The best variant for you is The Midland-Qhotels. The hotel was opened in the famous historical building, offering the best double rooms with the high windows and ceiling. The lux apartments are individually decorated with the chic textile and walls pictures and original photos. The central attribute of all double apartments is king-size bed. Among the most popular services, it is necessary to point at the huge swimming pool with the waterfalls and hydro massage area. The big amount of the high class apartments of Macdonald Manchester Hotel Spa is also oriented to have the special guests-married couples. You can choose one of the best lux apartments to live in. Each of them has its specific and charming advantages: big windows, colored bed, elegant decorations. There is also a restaurant-Scottish Steak Club that was many times awarded with the prestigious clients' awards. Do you like SPA?-The best Spa-salon is in your full disposal. Britannia Sachas Hotel is a comfortable place for those tourists, who do not used to overpay for hotels. You can find a simple, but romantic atmosphere here. All apartments are well decorated in the vintage style, furnished with the simple, but wooden furniture. The lightning system is applying with the miniature and bracket lamps, changing the lights as you wish. There is also a health center with sauna for relaxation. 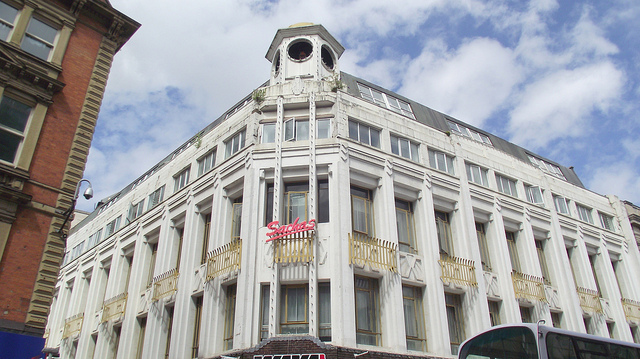 The Portland Hotel is famous of its comfortable conditions for your quiet rest or festive occasions. There are few well-decorated events halls with the creative illumination and a big restaurant area. As you can see, the apartments are more than charming with the high beds and design textile everywhere. This hotel is a really chic place, situated in the sky-high building. The hotel is a favorable place for those couples, who used to "live high" in the lux apartments. You face to attractive bright apartments with the full-wall panoramic windows. There is a famous restaurant Podium, with the beautiful city sights. 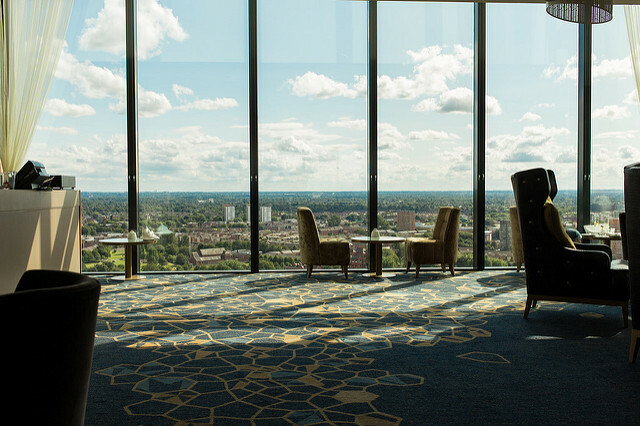 This is not the end, as you may visit the original bar Cloud 23, opening the nigh city view just from the bar windows. What makes your rest more comfortable? Speaking about chic apartments, you should not forget about the comfortable city transport. Do you want to have a big family car for you travelling? Probably, you prefer mini, or cabriolet. Anyway, there is a good chance to choose the car you like just in the airport. Manchester is a calm comfortable city-take your car, leave the bump and grind of everyday life miles behind and visit the city beautiful places and interesting monuments. Lily is author at LeraBlog. 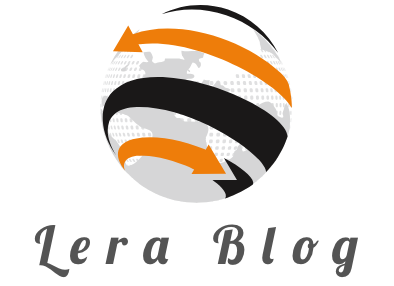 The author's views are entirely his/her own and may not reflect the views and opinions of LeraBlog staff. Lily Berns is a freelance writer who enjoys blogging about different countries and also giving useful travelling tips.